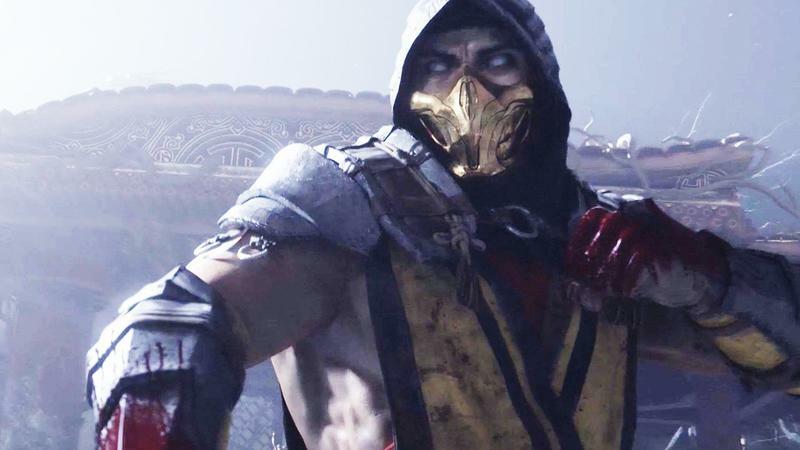 NetherRealm is once again bringing us another Mortal Kombat game as the classic fighting game series continues to defy the odds as the decade's best revivals. 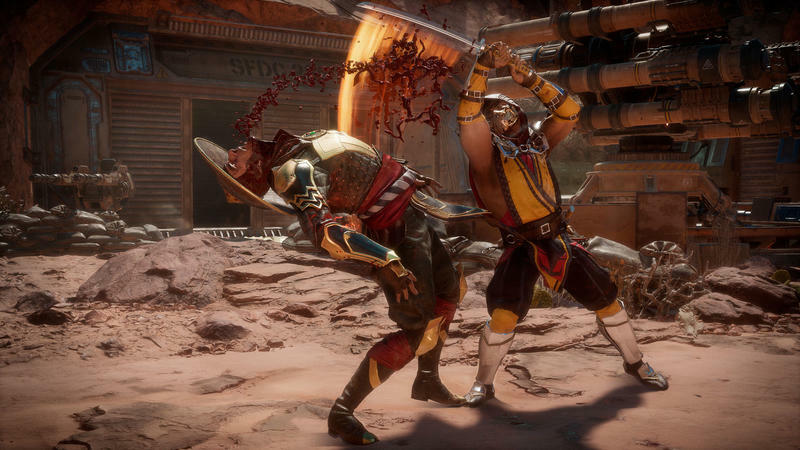 Mortal Kombat 11 will continue the franchise's winning streak when it comes to consoles and PCs on April 23. 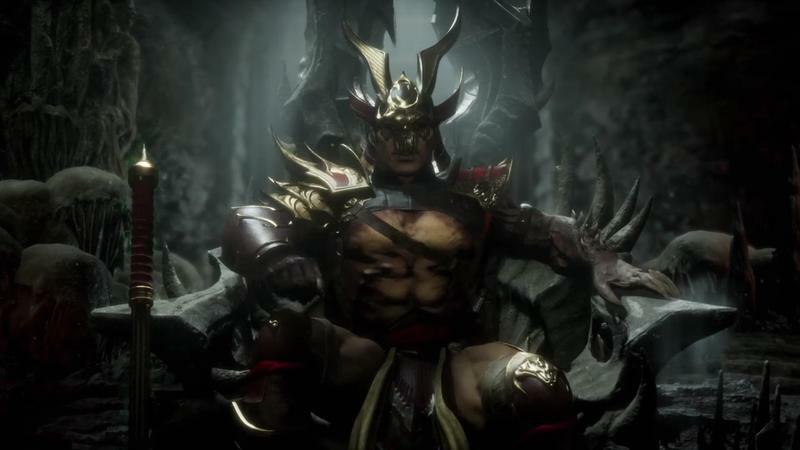 At The Game Awards on Thursday night, fans saw the game in action for the very first time in a reveal trailer that is just as gory and shocking as they hoped. Ouch, how does Raiden hope to come back from that one? 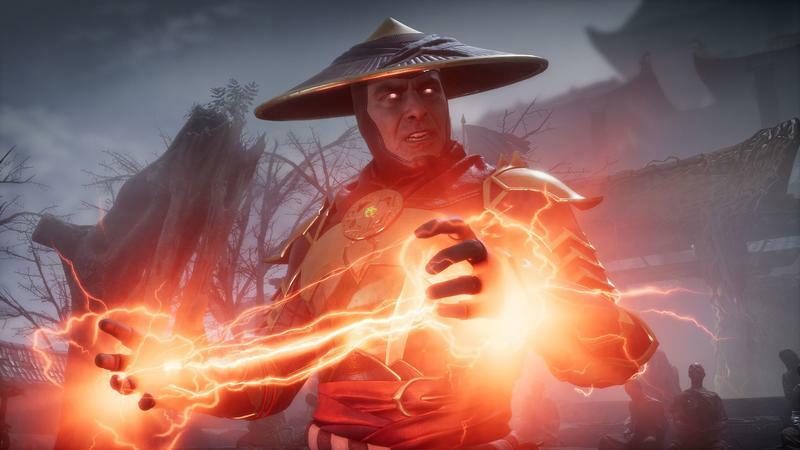 Mortal Kombat 11 will be coming to the PlayStation 4, Xbox One, Nintendo Switch (!! 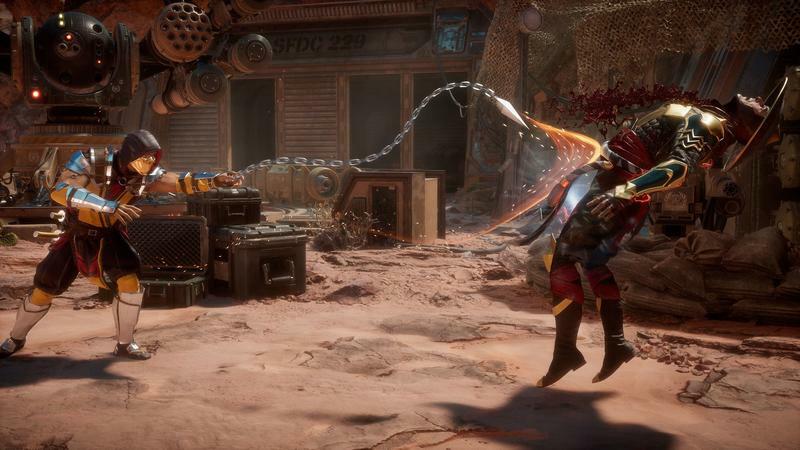 ), and PC on April 23, 2019.